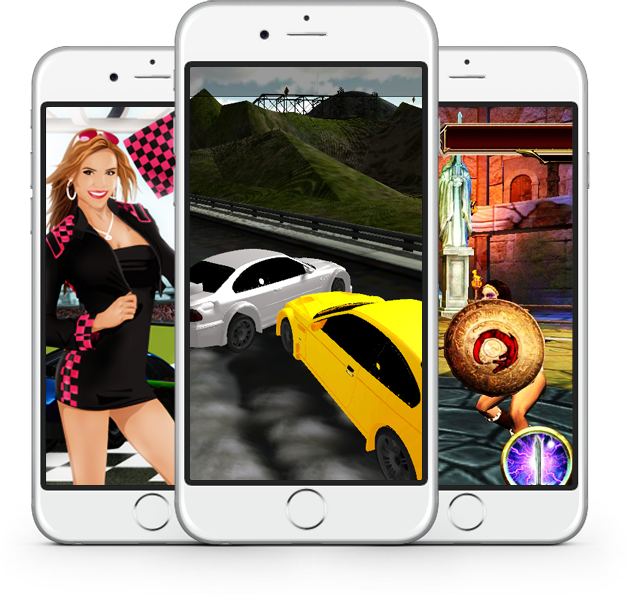 Saudia With Love the full game with lots of different levels and action. 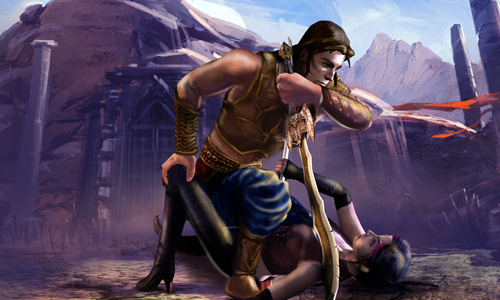 Action and Adventure game with love and hate .Lots of fight with Arabic background and European countries. 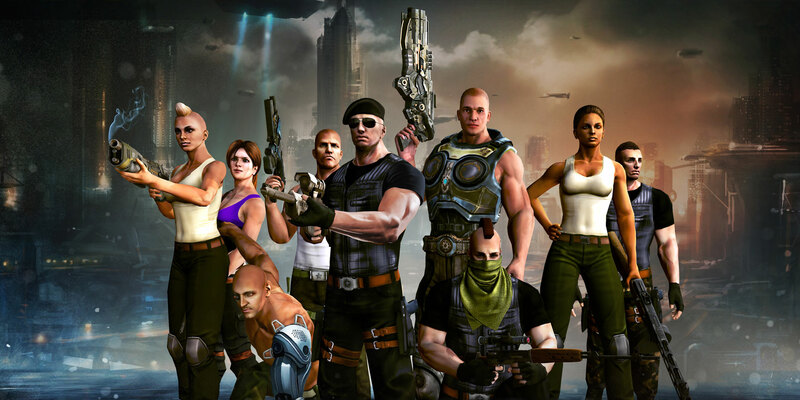 Download Arab games for Android. Arabian game with cartoons and super cool music. Arabian Music. 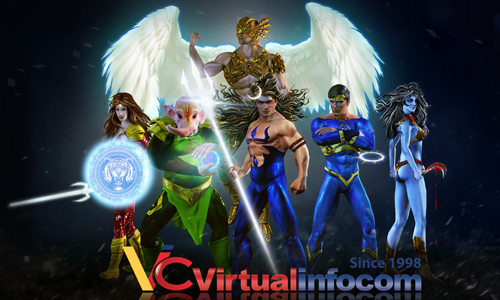 Established in 1998, Virtualinfocom is known for many innovations in IT solution , game development & animation. It all started with a dream. A dream to "Bring Art and Technology Together Successfully", in a way that would allow the world to reap the benefits of creativity armed with Information technology. We at virtualinfocom believe in the perfect mix of imaginative and innovative efficiency, coupled with ground breaking technology provide our customers with the state of the art products and services. The ability to think outside the proverbial box is one of our greatest fortes and it is not as easy as it is cut out to be. Research and development are the keys to our success that we have achieved over the last few years and our R&D team work tirelessly to make the requirements of next generation animation and gaming possible. Our company comes as a breath of fresh air to our customers as being an entity that provides a host of different services such as Game Development, Simulation, Windows Phone Application, Mobile Applications , iphone applications , Android games, mobile gaming and ad promotion,Ad-commercials and Short films, Corporate Films, Animated Movies, Music Videos,Visual/Special Effects, Software Development, Webpage Designing and Management Solution Tools under one roof. We at Virtual Information and Communications have dedicated our professional lives to providing solution to all our customers’ needs, wants and desires. By making sure that we are always at the cutting edge of technology coupled with the perfect mix of imaginative and innovative efficiency, we create ground breaking solution so that we can provide our customers with the products and services of tomorrow. Arjun, is a kid who is fighting against human trafficking and teaching you how to come out from a situation if you get kidnapped. 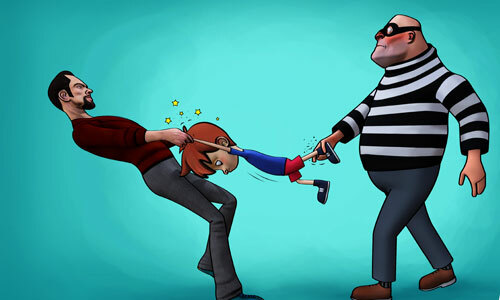 A awesome game to teach young kids on how to protect yourself. A fight against human trafficking. Complete 3D game with realistic situation, where a child can understand how to protect him/ her if he gets kidnapped by goons. 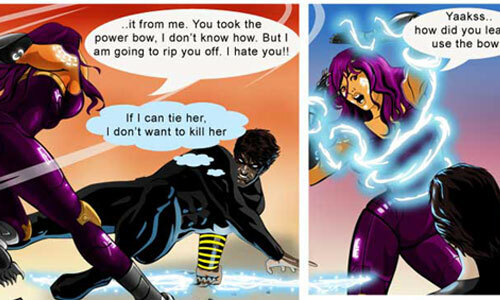 Shaktimaan is considered as India's first superhero is in a hand to hand battle between with few goons. 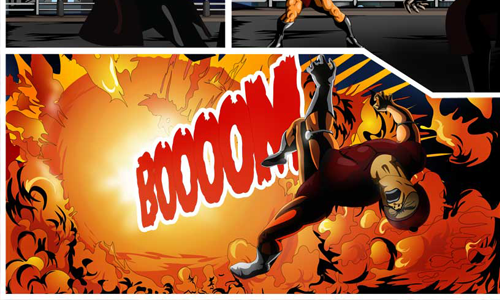 Shaktimaan India's one of the first superhero. 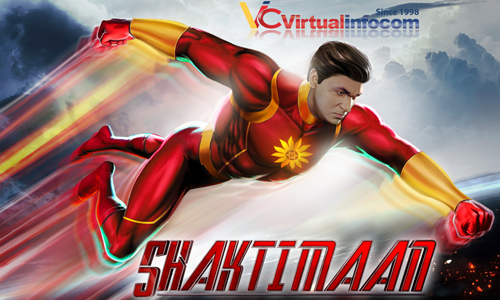 Play with Shaktimaan in 3D hand to hand fighting game with various villains and bad guys. From each fight you will gain more power. An epic fighting game set in an age of myth and legend. 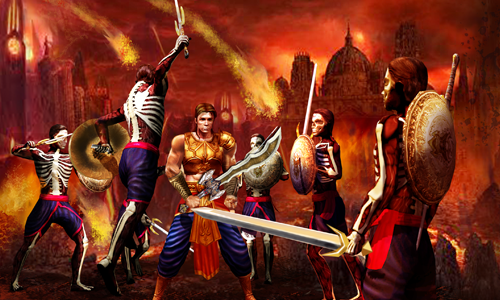 The souls of the most powerful gods have been summoned to brutal battle. 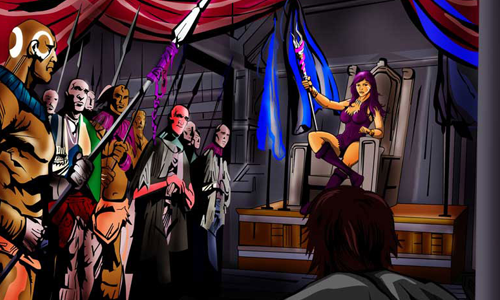 Fight of the legends to restore peace in the most graphically amazing game. 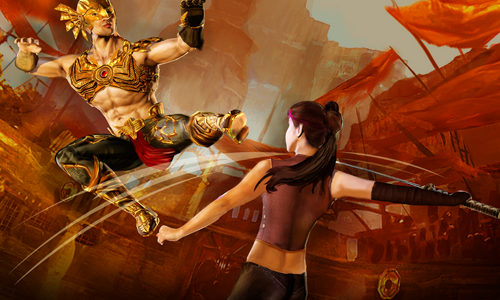 A pantheon of champions is yours to train to new heights and take to war as you enter an epic story, mystical prizes and hand to hand combat. 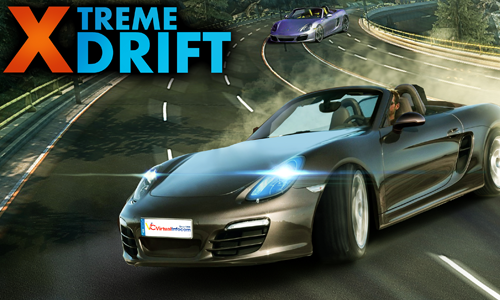 Play hard, Drift your car on the Hills and run through the 3D Environment.Choose a car and start the 3D experience of car racing game.3D car drift on Hills. 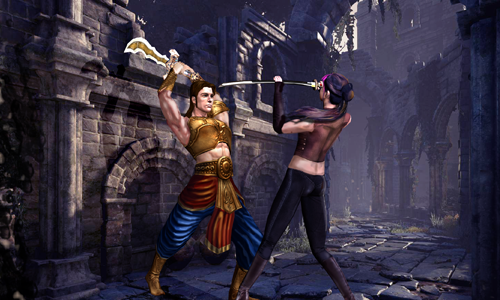 Game development India. Over 1 million downloads. 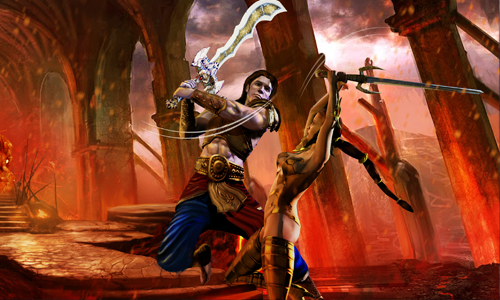 Play hard Game development India. Over 1 million downloads. Play hard, Game development India. Over 1 million downloads. Play hard Over 1 million downloads. 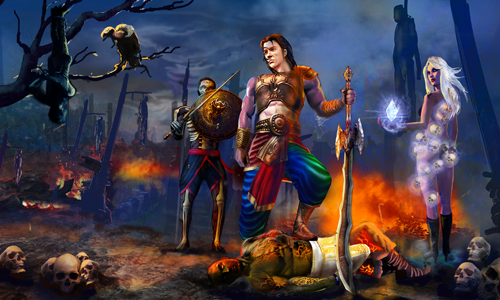 Comics development India. Over 1 million downloads. Play hard, App development India. Over 1 million downloads. Play hard. 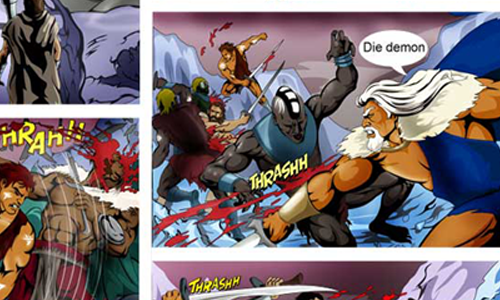 Comics development India. Over 1 million downloads. I would highly recommended virtualinfocom. They are truly devoted to satisfy the client, even when the client changes their mind,or unable to explain the desired results. My experience has been near perfect! Happy to have a Tech Partner like virtualinfocom. The deliverables received are of excellent quality. The team worked hard in understanding a different field and to imagine the environment they had to animate and have done a splendid job! (Project Manager) Schlumberger Technical Services Inc.
Extrememly knowledgeable, detail oriented, made sure that every detail was discussed and agreed upon. virtualinfocom went above and beyond my expectations and is now on our list of preffered service providers. Copyright © 2017 www.virtualinfocom.in. All rights reserved.